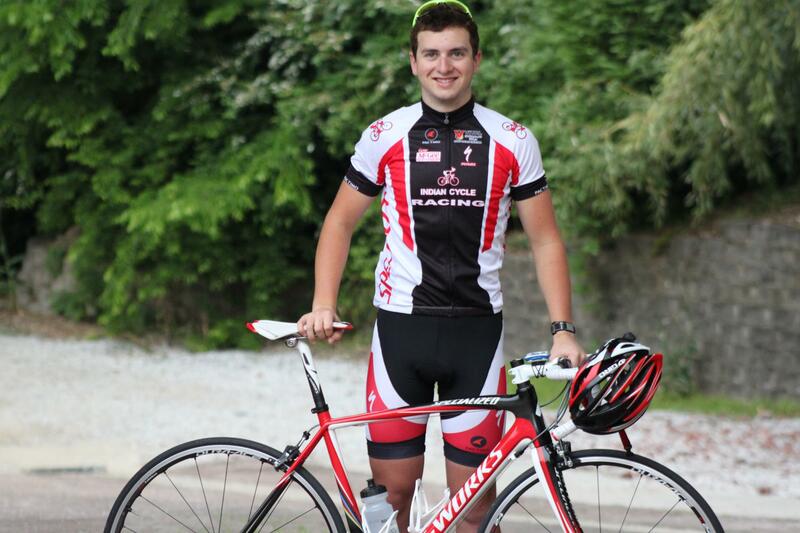 Mars Hill Cycling is pleased to announce the addition of Tyler Hutchinson to the team. A well-rounded racer on and off the road, Hutchinson brings horsepower to the team in mountain biking, road, and cyclocross. Hutchinson currently races for the Indian Cycle Racing Team out of Jackson, MS, and is a recent graduate of Starkville High School. Hutchinson races for Indian Cycle Racing and is a recent grad of Starkville High School. Hutchinson got started in cycling after a long stint racing motocross, enduros, and hare scrambles. But with injuries omnipresent on motorized bikes, he decided to give road cycling a shot. After hanging with the locals on their fast Tuesday and Thursday group rides, ride leader and local bike shop owner Michael Murphy took note and took him under his wing. After some tutelage, Hutchinson won the first race he entered. 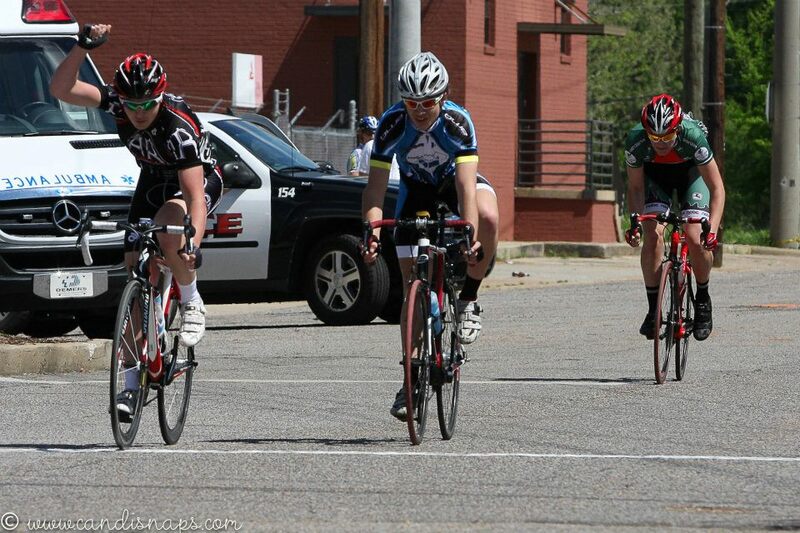 Hutchinson takes the win from a breakaway on his birthday at the Tuscaloosa Crit. This year Hutchinson has podiumed across disciplines and events: short track, cross country, road race, time trial, and crit. He even won a crit on his birthday. We’re excited for Hutchinson to continue to develop into a racer capable of national championship podiums.